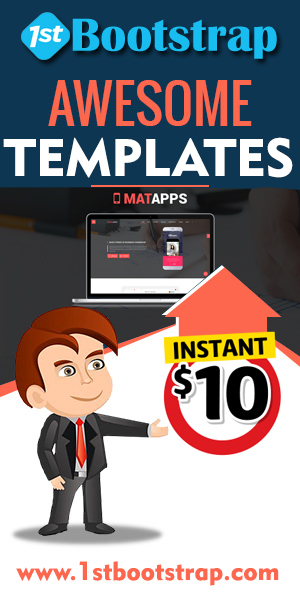 If you have a website, you have the most powerful source of lead generation on the planet, providing you use it correctly and capture the names and email addresses of visitors to your site. An opt-in email list is arguably one of the greatest assets any business can create. 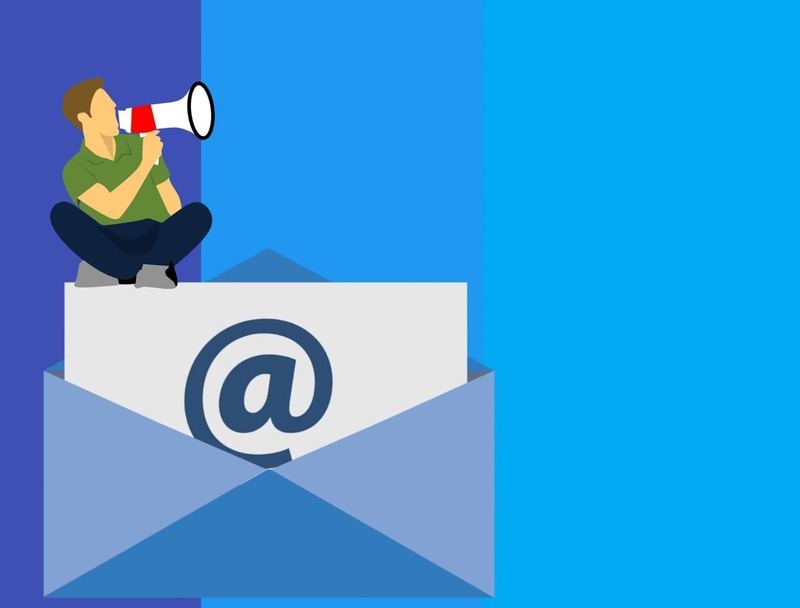 It’s a saleable entity – which speaks to its value, but more importantly, a carefully cultivated email list can be the source of income for many years to come. We’re not talking about email lists you buy or rent, or email addresses that you ‘scrape’ or find by whatever means might be popular at the moment. We’re talking about genuine, real and solid prospects who are interested in what you offer – who have, in effect, raised their hands and said ‘I want to learn more about what your business, services and/or offering, or I want something you’re offering me right now’. These are qualified prospects and there are far more valuable than any other kind of prospects on any other list, because they’re qualified prospects – a priceless commodity. Let’s talk about how you create an opt-in list, how you maintain, nurture and ultimately profit from it. First, you need a steady stream of visitors to your site. If you don’t already have a great method that’s working consistently to bring traffic to your site – consider creating content – in any format – written, audio, video – that is relevant and meaningful to your target market. Update your content often and provide genuine value – things that are of real interest and have meaning to your target market. The internet is the ultimate give to get medium. The more you give, the more you get. Some people find this give to get idea counterintuitive. Its makes sense to wonder how you make money if you’re giving things away. Give away information that will help you audience understand your product or service and how to get the most from it. Tell them how to choose and why. Don’t hold back. Give real information, not just fluff. Despite what you may think, what will happen is your prospects will think: Wow – if they give me all this for free, what will I get when I pay for products or services? It will work in your favor every time. Another advantage is when you add content to your site, you’ll be recognized by the search engines and you’ll get better rankings, meaning more people will find you – it’s a snowball effect that can only be good for business. Let’s get back to the all-important list. You build that list by offering some of this information in the form of a special report, or white paper, or mini-course, or video series, aim for something electronic that doesn’t cost you anything to send. Even if it costs you a bit to create – it’s an investment in your business that will pay for itself many times over, so don’t hesitate to invest in creating something to give away in exchange for contact information. You offer that ‘give-away’ on your site and your visitor enters their email address in exchange for the information and you’re on your way to building that most valuable asset: the opt-in list. Once you have even one opt-in, start sending a newsletter, regular email or articles that are relevant and meaningful to this list – build a relationship with them so they get to know you and your products and services. This is a way to build fans, build trust and win business. Keep it consistent. Frequency matters less than consistency. If once a month is all you can manage, that’s better than trying to send more often and never sending at all, or sending inconsistently. Don’t build a list and ignore it. Think of it as a living, breathing entity – after all it is – there are real live people behind those addresses – people that are interested in what you offer and who are more likely to part with their hard-earned dollars with the companies, businesses and individuals who have gained their trust. Be one of those entities by nurturing your list and you’ll find that you’ve created one of the most valuable business assets that exists – people who are genuinely interested in what you offer! Digital technology Institute is one of the best Digital marketing institute in Janakpuri to learn digital marketing from expert where you get trained by team of expert and learn new innovation idea and technique and practical projects to work. I needed concerning this subject and didn?t know who to ask. on a completely different topic but it has pretty much the sqme layout annd design. Excellent choice of colors! Someone essentially assist tto mаke seriously posts Ι’d statе. and սp to now? Ӏ amazed ԝith thee analysis yyou madee tо maкe this ρarticular post extraordinary. Hi there colleagues, how is the whole thing, and what you would like to say regarding this article, in my view its genuinely amazing for me. Just wanted to mention keep uup the fantastic work! to improve my site!I guess its adequate to usee some of your ideas!! things off a lot and never seem too get anything done. lot. I hpe to give something back and aid others like you aided me. Hi it’s me, I am also visiting this web page regularly, this sote is in fact goold and the people are genuinely sharing pleasant thoughts. Hey there, You have done a great job. I will definiitely digg it and in my opinion suggest to my friends. writteen and include almost all signoficant infos. with thee format in your weblog. Is that this a paid subject matter or did you customize it yourself?